Pet Scammers use Fedexshippingexpress.com in order to make it appear you are receiving your pet. Then they charge you even more money! Fedexshippingexpress.com are criminals. Their goal is to steal your money. 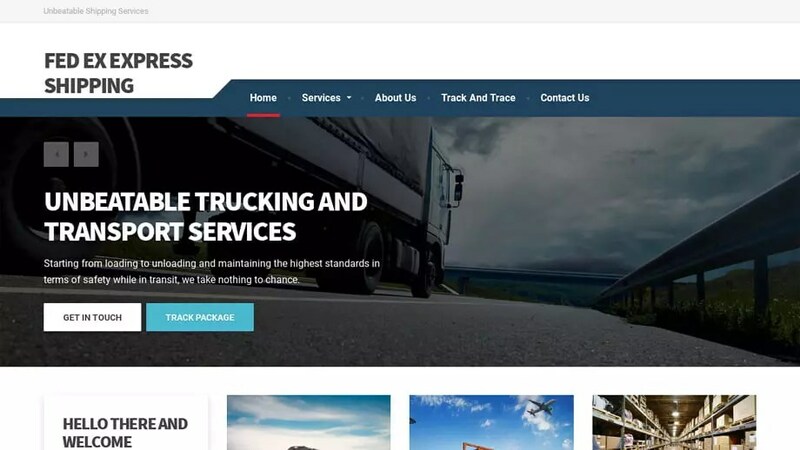 Fedexshippingexpress.com was registered on April 6, 2019 with NameSilo, LLC . These details are correct as of today (April 11, 2019) but the name and address could possibly belong to an innocent third party if the domain was registered using a stolen credit card. Fedexshippingexpress.com was registered using the email address jlacosta021@gmail.com. It was registered and 5 days ago on April 6, 2019 and expires April 6, 2020. To look at it another way, this “company” only started April 6, 2019 and does not plan to be using the website after April 6, 2020 as it has only a 1 year registration. Fedexshippingexpress.com was registered with the domain registrar NameSilo, LLC. To send an abuse report to NameSilo, LLC please click the red button below and complete the email to help shut down Fedexshippingexpress.com!